Fit For A Fiasco? : NO? : Then Get to Winnererremy Bay This Thursday!! "My biggest thrill was to help save Winnermerrery Bay from medium density development. I credit our General Manager Angus Gordon for coming up with the solution. We sold off our waterfront depot and paid 4.5 million to the government to purchase the bay as they had planned to develop it for medium density, which would have been a disaster. 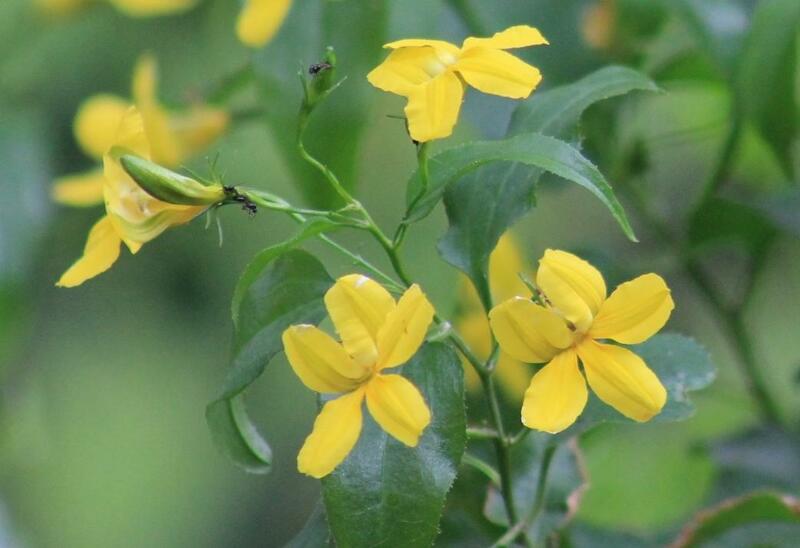 It is now a much loved regional park with a fabulous playground and kiosk." - Patricia Giles OAM, longest serving Mayor of Pittwater. As you are aware IPART has released its report on all Council submissions in response to the Fit for the Future process. What does this mean for Pittwater? Pittwater, Warringah and Manly Councils have all been declared 'unfit' on the basis that they do not reach the scale and capacity benchmark. Indeed 60% of Sydney metropolitan Councils are in this category. Consequently IPART recommended a merger of all three Council's to form one mega Council for the northern beaches. Pittwater Council remains opposed to forced amalgamation. Pittwater Council has continually reiterated this position as it believes that there will be negative consequences for the community if we were to become one mega Council on the northern beaches which include a reduced voice in planning matters and less democratic representation. A range of activities are currently being planned to ensure that the community has a voice. A response to the NSW Government is due by 18 November and this means we need to mobilise action as quickly as possible. Council invites as many members of the community as possible to be part of a fun and innovative photo opportunity. Council has engaged drone and video photography to capture a human NO. We will be distributing blue caps to all who participate to accentuate to shape of NO that will be seen from the air. The visuals captured at the event will be distributed broadly through media channels and a dedicated social media campaign will be implemented to reinforce our NO Forced Amalgamation stance. Council will also be hosting a BBQ at this event for all who attend to galvanise our collective efforts. 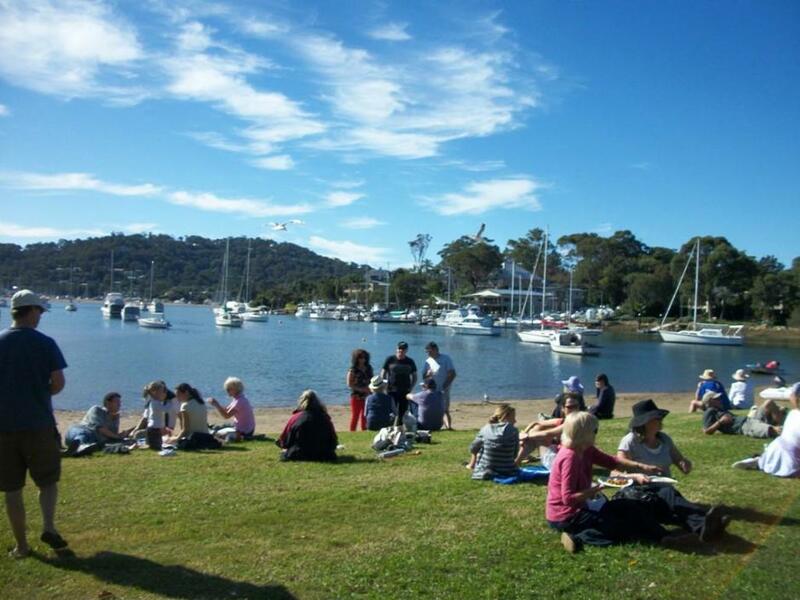 Pittwater Council and Pittwater Forever will have stalls at the market day. A photo booth capturing community sentiment and postcard campaign directed to the Premier Mike Baird will be amongst the activities to give the community an opportunity to voice their opinion on that day. Adriaan van der Wallen Nippers Age Manager - at Avalon Beach SLSC. 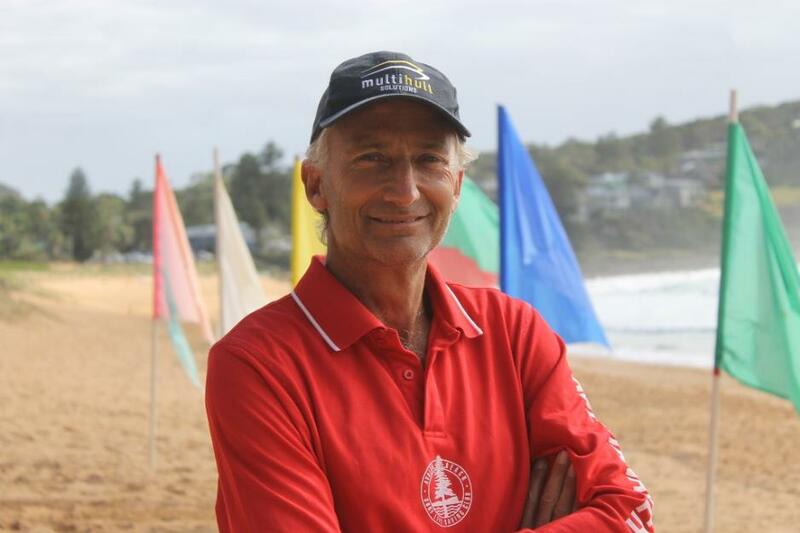 Avalon Beach SLSC Nipper Age Manager Adriaan van der Wallen received a Meritorious Award individual Certificate of Merit for an outstanding rescue of 14 people at last night's Surf Life Savibng Australia 2015 Awards of Excellence. Congratulations Adriaan. Avalon Beach SLSC multi championship surf boat medallists Donna Wishart, Bev Tilbury, Kerry McEwan along with Russell Lamb from Warriewood also received Meritorious Award Group Certificate of Merit with Bronze Insert. Their rescue saved a severely injured man - congratulations girls. 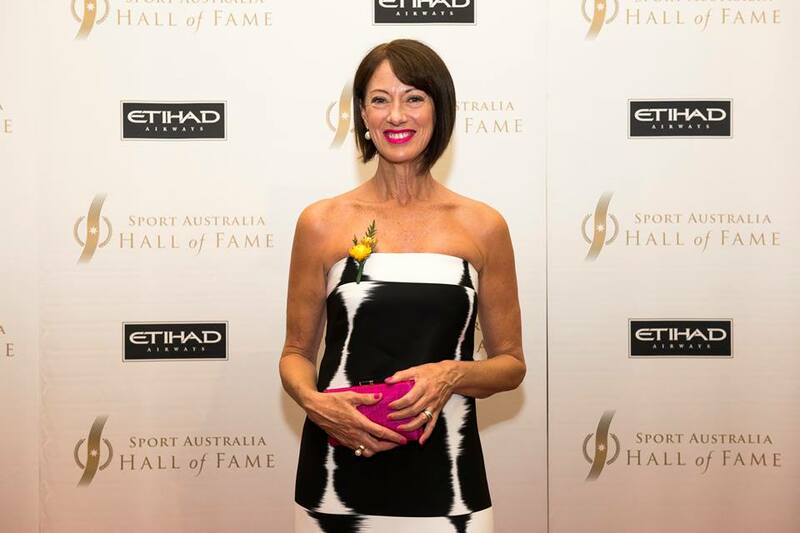 On Wednesday October 21st Netball trailblazer Anne Sargeant OAM became the 37th Legend of Australian sport, elevated to the pantheon of greats at the 31st Sport Australia Hall of Fame Induction and Awards Gala in Melbourne. The Sport Australia Hall of Fame introduced the 'Legend' status to recognise those members who have distinguished themselves at the highest level and in doing so have offered inspiration and example to all Australians. One Member, selected by his or her peers, is elevated each year. Yachting Australia Awards 2015 Finalist Alyse Saxby during Sailability Crystal Bay Training Session on Pittwater - A J Guesdon photo. Recognising the achievements and acknowledging the contribution of members of the sailing community will take place at the annual Yachting Australia Awards 2015 to be held in Sydney on Friday 6 November. The Yachting Awards date back to 1962 when Jock Sturrock took home the inaugural Australian Yachtsman of the Year trophy and since then, the Awards have continued to recognise sailing achievement as well as acknowledging the contributions made by many who have supported and grown sailing and boating over the years. 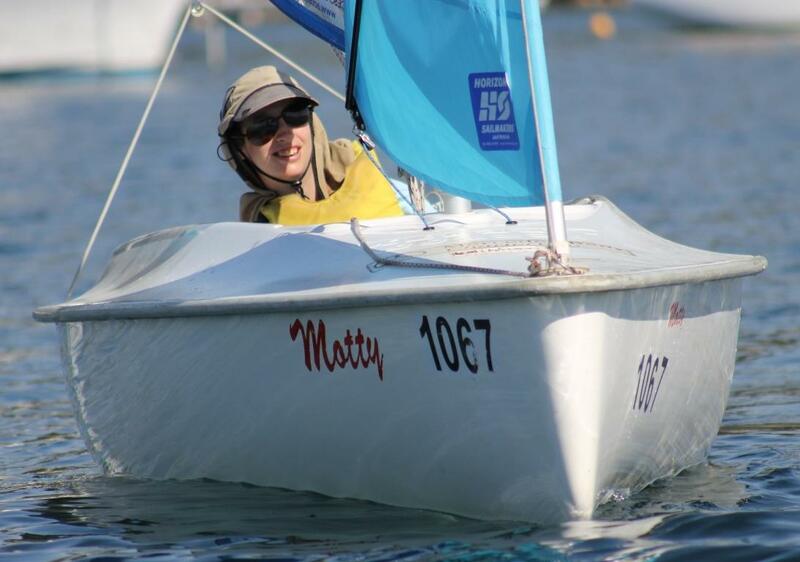 Several Pittwater sailors were nominated this year, including James Colley, Annie Wilmot, Natasha Bryant, Shaun Connor and Sophie Renouf in the Youth Sailor of the Year category, while one of our regular Contributors and favourite Pittwater scribes on all things aquatic, Lisa Ratcliff, was nominated by RPAYC for the Sports Promotion Award. The 2015 Finalists were announced this week in 11 categories representing a wide array of sailing achievements, both nationally and internationally, and individuals and Clubs are acknowledged for their skills, dedication and promotion of our sport. 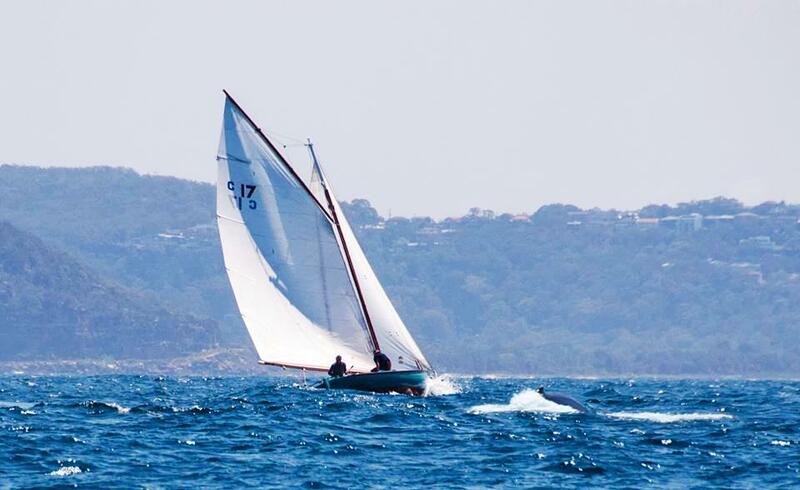 There are several Pittwater sailors among those named as Finalists. The famous two day Wattle Cup Regatta, October 24-25, will mark the end of the first ever Couta Week program. 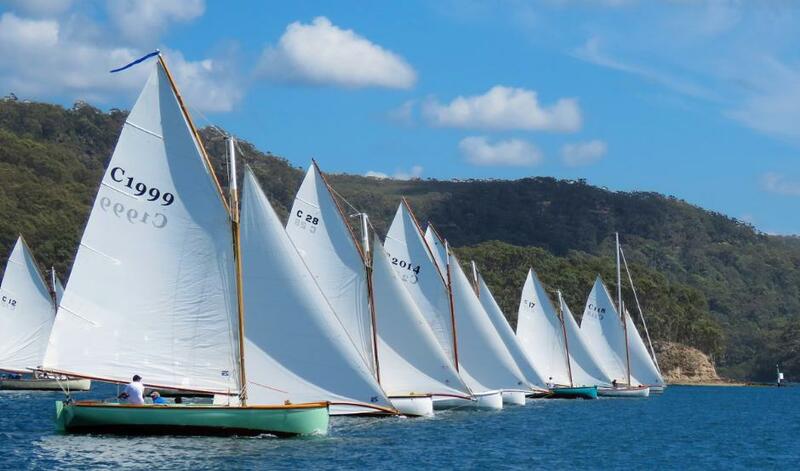 The Wattle Cup will comprise three races windward / leeward on the Saturday on Pittwater and a passage race on the Sunday ahead of the final presentation dinner at the RPAYC that evening.